Twin Pines Veterinary Clinic has been going strong for 20 years. In that time, thanks to the efforts of our staff and some wonderful clients who have donated time and their loving homes, we have been able to take in and place many animals in need. Dr. Cox has performed many procedures, including spay and neuters, without cost to past and prospective owners. The need to provide care to disadvantaged pets in this and surrounding communities has exceeded our ability to provide such care free of charge. In addition, sometimes clients have become temporarily unable to meet the needs of their critically ill pet. The fund has helped us to help these pets. 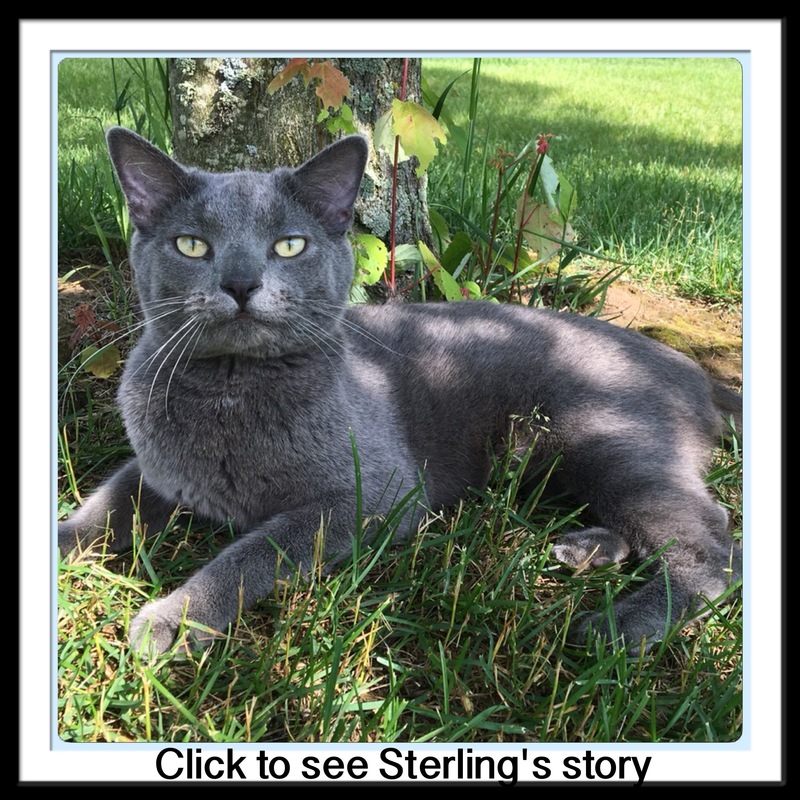 Friends and family have even called in a donation dedicated to that particular animal (see Bernie's story). Recently, a very good client told us that she wished there was a fund to which she could contribute so that she could help in such cases. We have had other wonderful clients tell us the same thing. Our Paws for Help Program has been established to do just that. Any donation, no matter how large or small, will contribute to help keep animals in need in their own homes and with their owners who have fallen on hard times. We know that pets are family members and that owners do not want to give up on, abandon, or ignore a family member's dire medical needs. However, when putting food on your human's table becomes difficult, it becomes a painful decision to let your pet's needs go unattended. Your donations, your generosity, can help pet owners obtain veterinary care while in financial hardship. We know that these clients will be ever grateful and often return their gift to the Paws for Help Program when they are able. 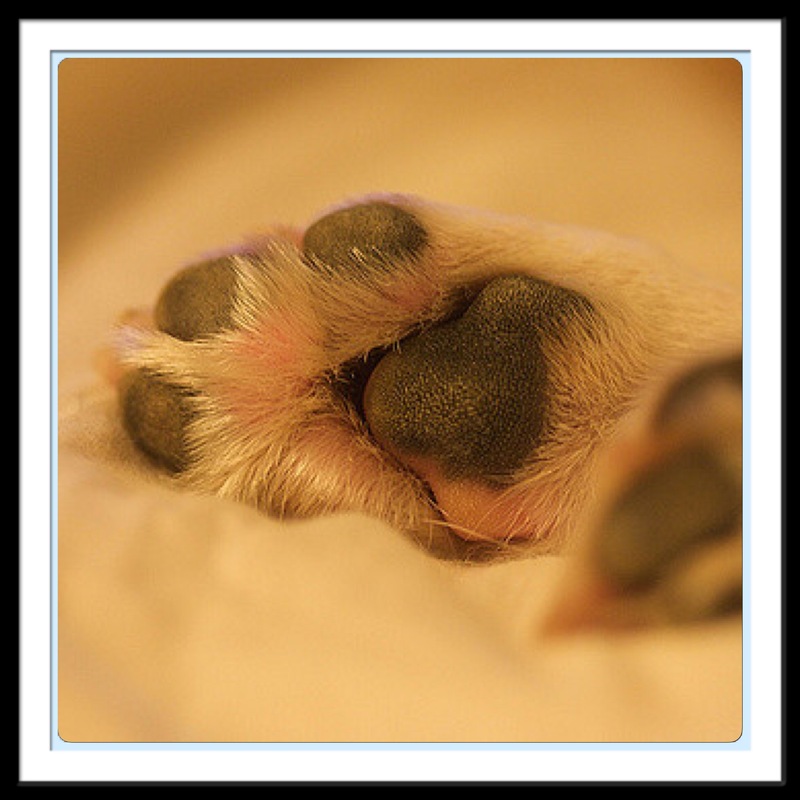 Contributions to the program can be made by purchasing a PAW. PAWS are available in $25, $50, $100, and up sizes. 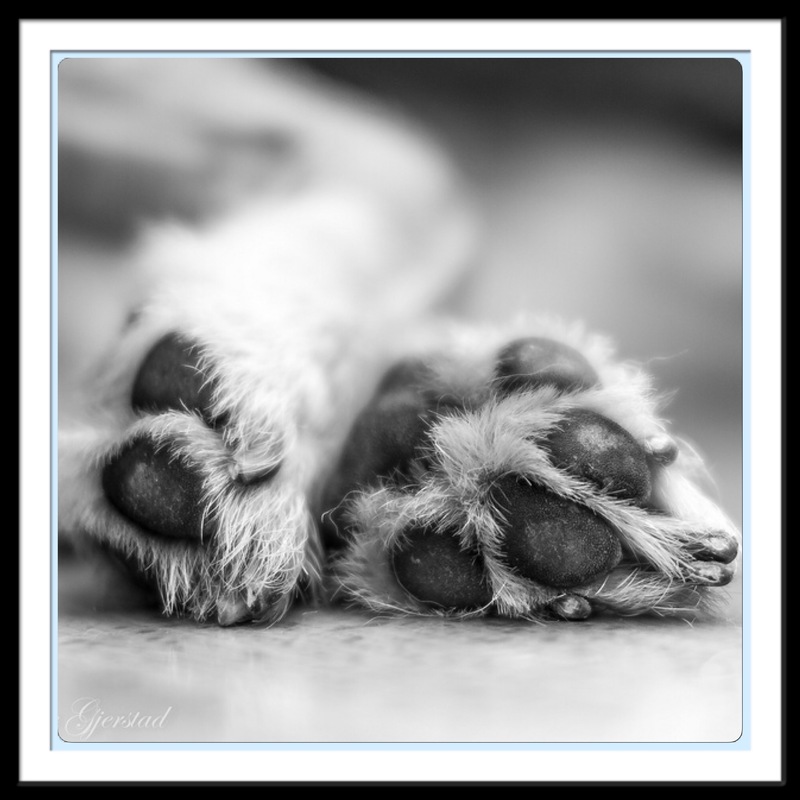 All PAWS $25 and up will have the donor's name written on the PAW and will decorate the Paws for Help Program wall. Smaller donations can be made by making a donation to our Paws for Help donation jar located at our Askov and Hinckley locations. Please rest assured that your donations will be made with the utmost discretion and will provide help to those we are certain are truly in the most need. Check our website and/or Facebook for the stories of animals we have helped.